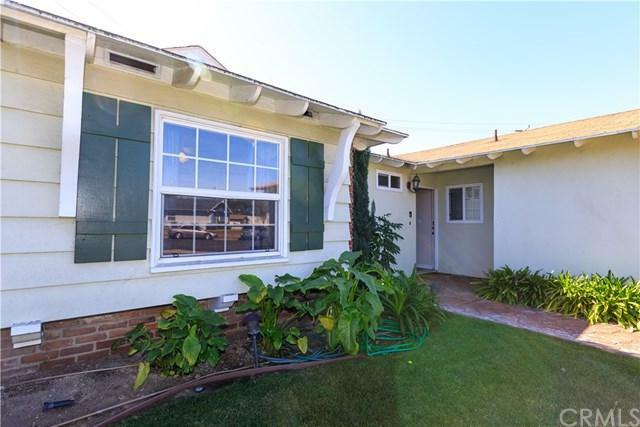 This single story home is located at the end of a cul-de-sac on a corner lot. 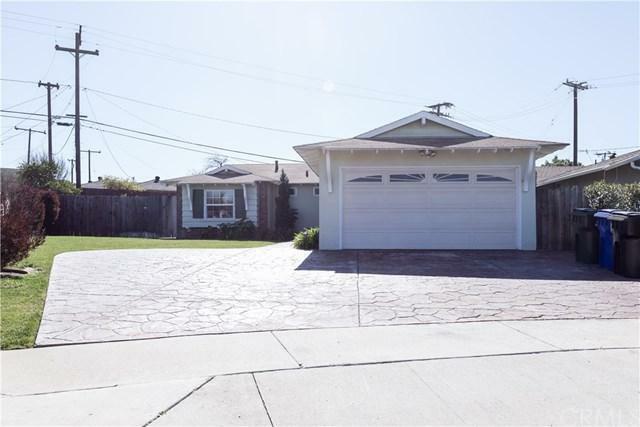 You are greeted with the stamped concrete driveway surrounded with great curb appeal. This open concept 3 bedroom 2 bath home is great for entertaining. The wood floors invite you into the living room, kitchen and family room. The kitchen features a vintage 1940's O'Keefe & Merritt Gas Stove and Oven, granite counters and a good size island. The bedrooms are spacious with remodeled restrooms. 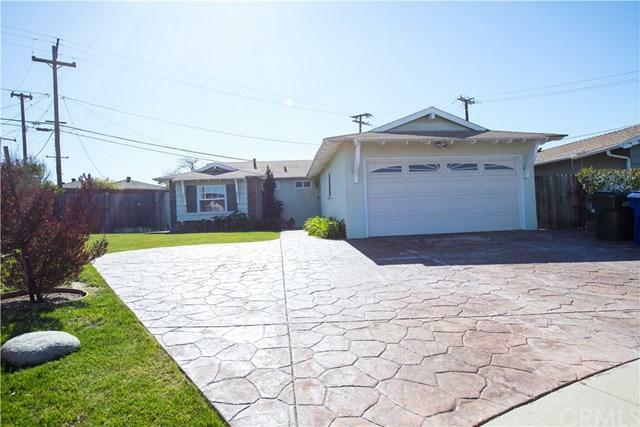 Enjoy the huge and paved spacious backyard with RV parking. The backyard is low maintenance, perfect for entertaining and for kids to play. 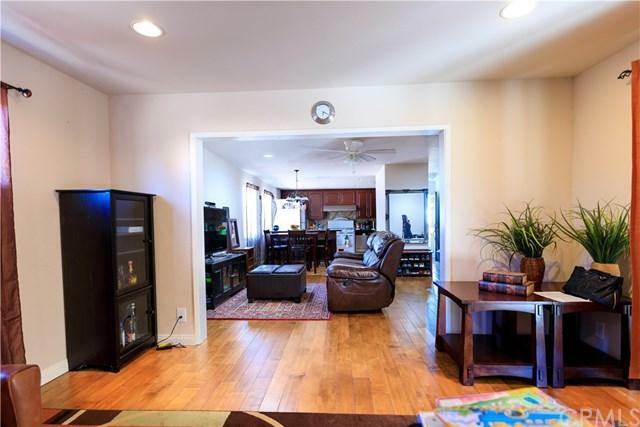 This beautiful home is nestled across the street from Alpine village, shopping malls and freeway access. Don+GGt miss the opportunity to make this your next home.